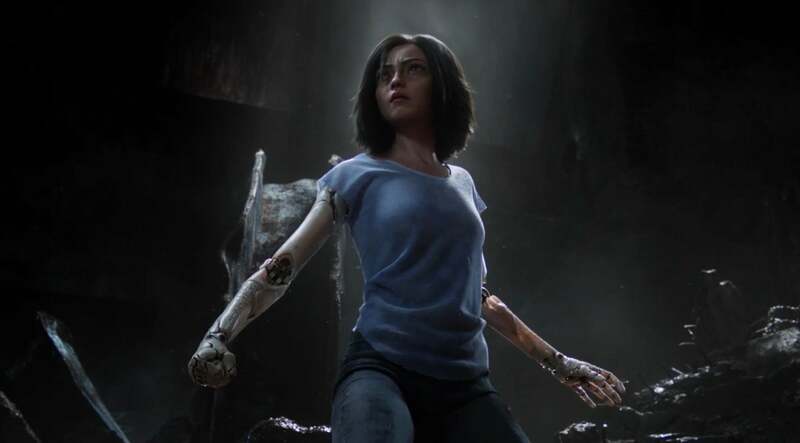 The celebrated Japanese manga gears up for its live-action adaptation as 20th Century Fox releases the official teaser trailer for their upcoming film Alita: Battle Angel. View trailer below. Being a fan of Japanese anime, this movie definitely peaked my interest. I remember hearing about this movie and its development and was somewhat intrigued by it. Judging from the trailer, it looks like a pretty good sci-fi adventure, especially with its manga influence and nuances. All in all, this trailer looks great and i can’t wait to see the movie! I haven’t read the manga, but after seeing this trailer, i might have to read it….